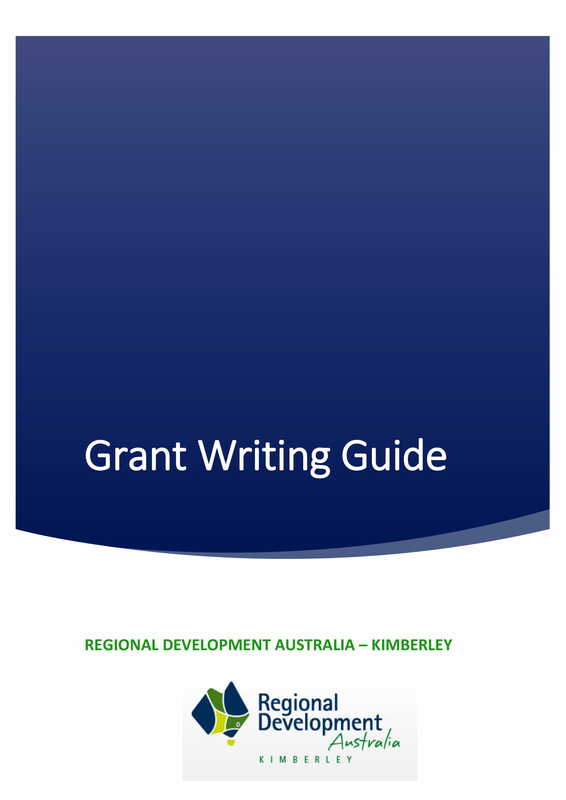 Download our Grant Writing Guide 2018 for advice on preparing your grant application. 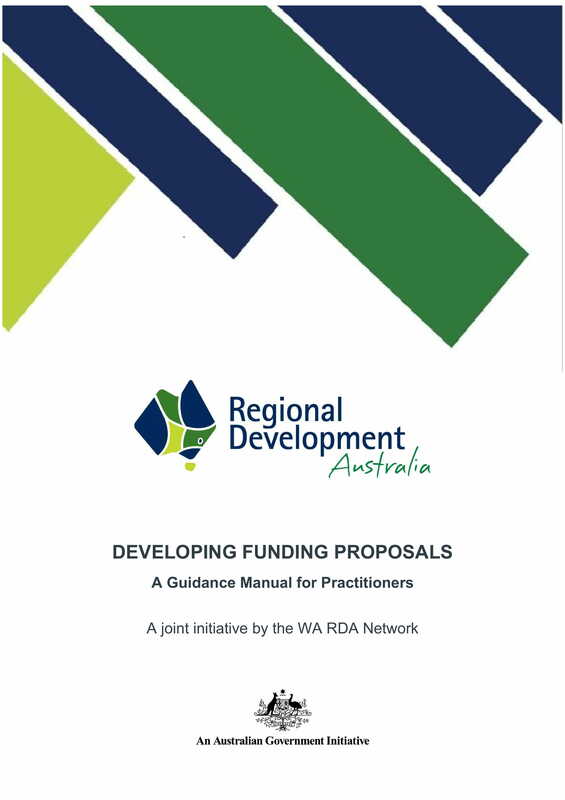 Download our Developing Funding Proposal Guide tailored to Building Better Regions Fund applications. 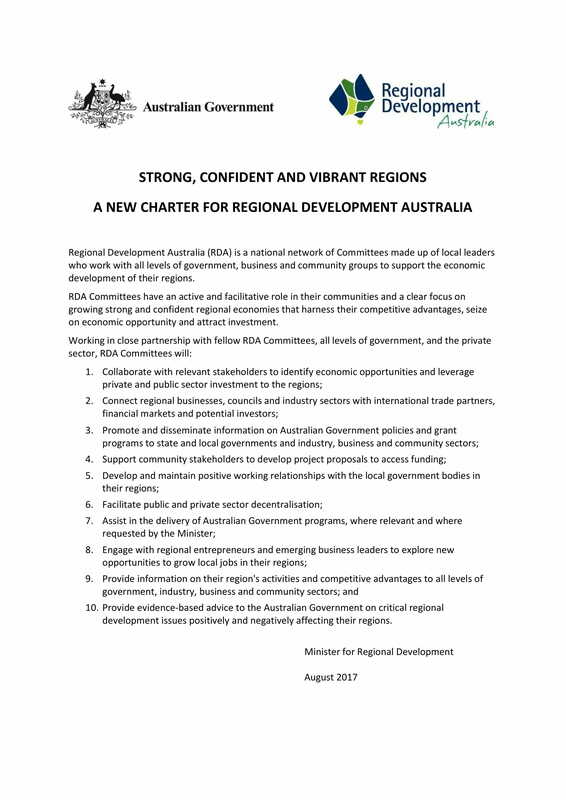 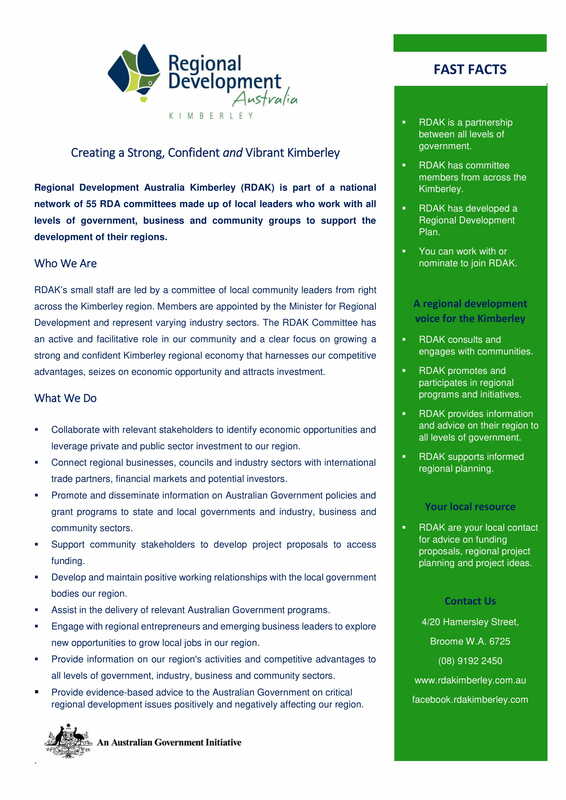 Find out what the Regional Development Australia network stands for. 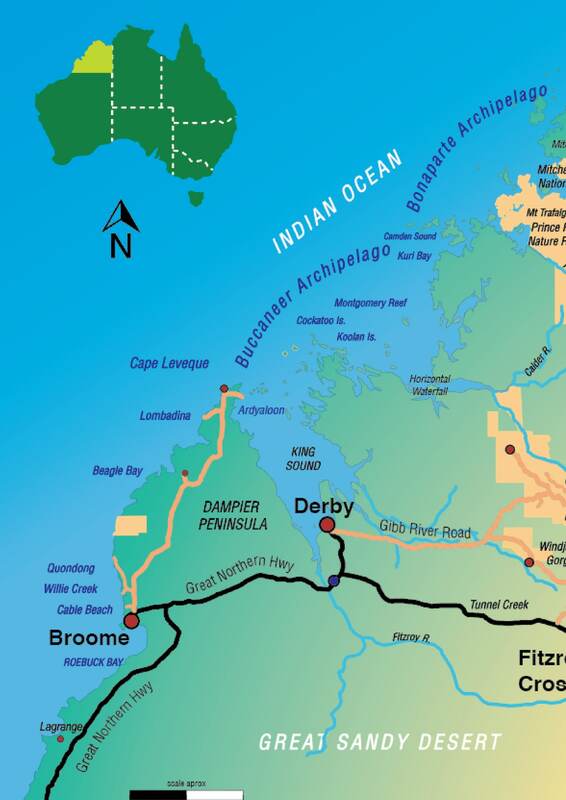 Learn more about the Kimberley with our fast facts to the region. 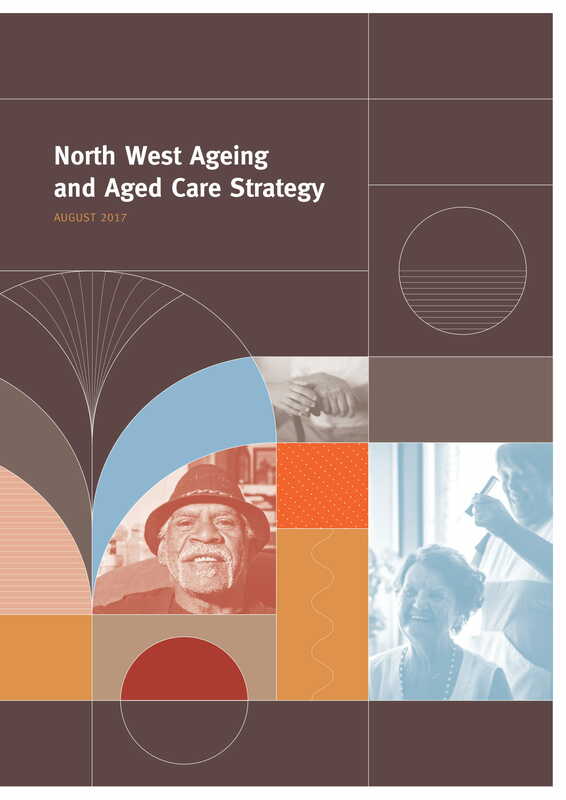 How will we plan and provide for access to aged care in Australia's north west? 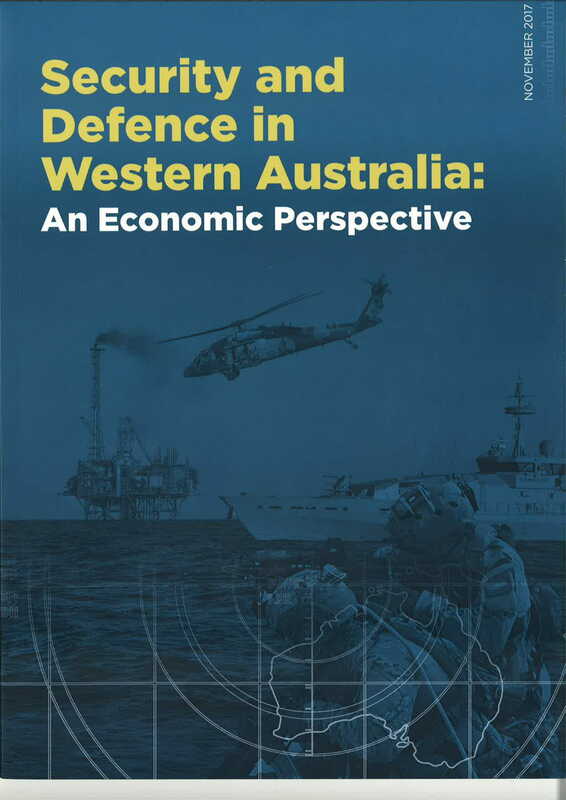 Download the strategy (2MB). 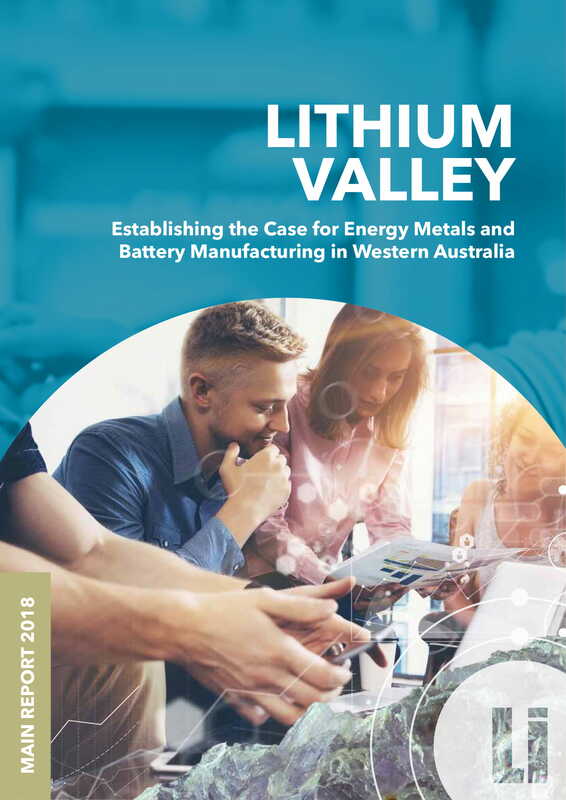 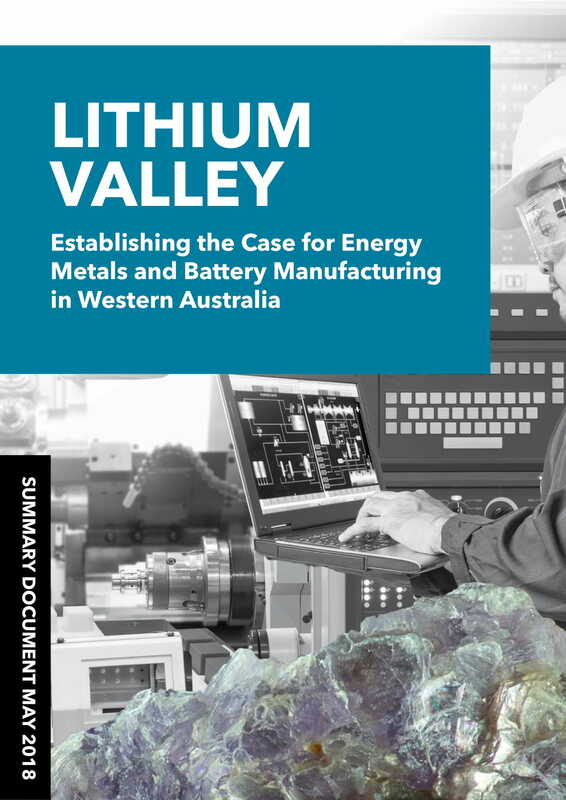 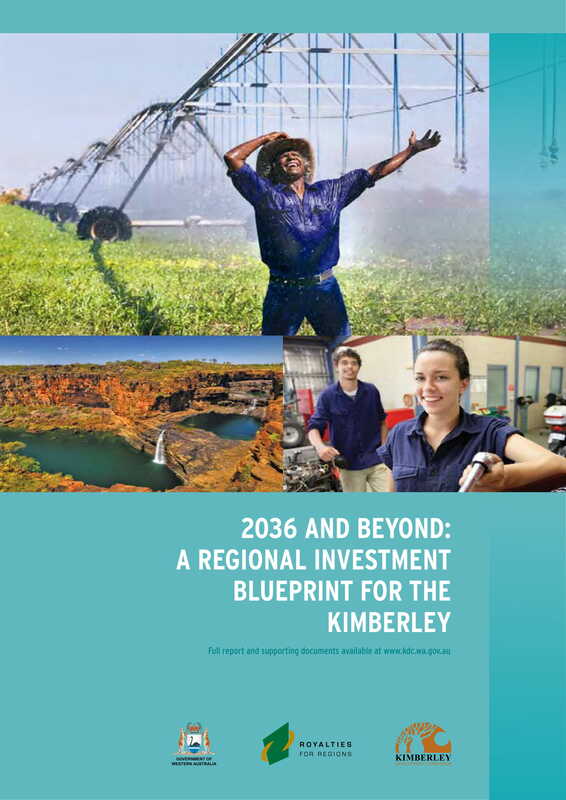 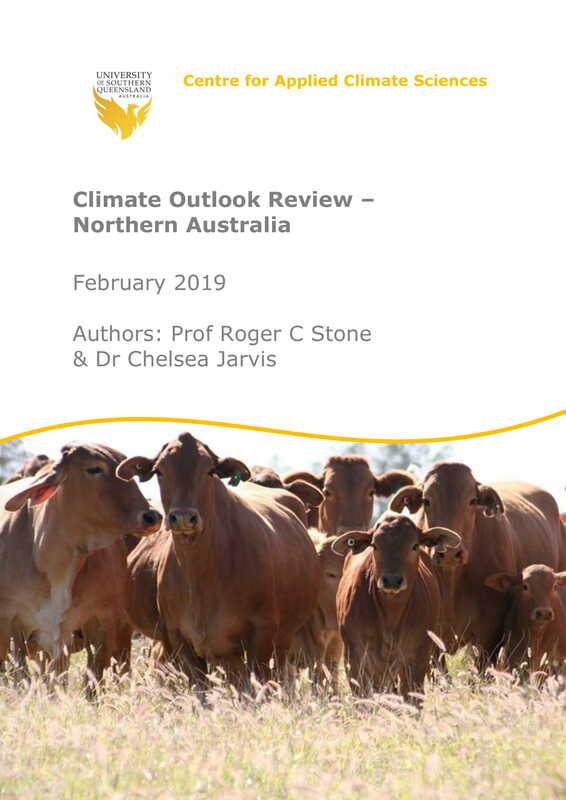 Keep up to date with new publications and strategies for the Kimberley via our newsletter.